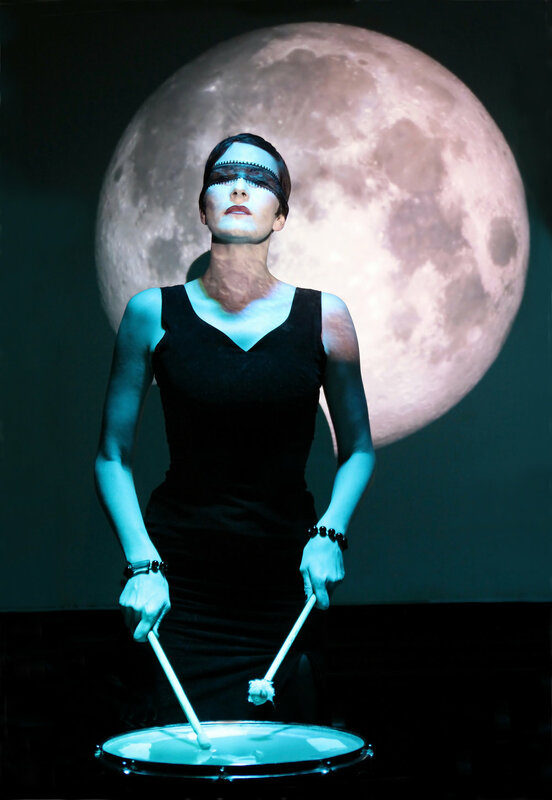 DIE HEXEN is a self-made award winning composer, sound designer, musician and performance Artist, who specialises in creating bespoke scores for film, documentary and games. With a natural ability to approach traditional composition and sound design using a unique sonic vision, DIE HEXEN evokes feeling enhancing moving image in an original and boundary pushing way. DIE HEXEN’s compositions & sound design have screened across local & International film festivals such as Belfast FF, Edinburgh FF, Aesthetica, London Short Film Festival, Underwire, Cork, Galway, Dublin, Berlin & New York Lift-Off Festival, Paris - ÉCU - European Independent Film Festival and Hot Docs - Toronto to great acclaim. Award winning films such as self-made Scottish Doc Institute/ NI Screen supported film ‘EL HOR’ won the Michael Dwyer Discovery Award at Dublin International Film Festival 2019, also won Best Experimental Film at ÉCU - European Independent Festival in Paris and was granted a special commendation at Belfast Film Festival 2019. Other scores include ‘ONAR’ a game supported by UK Games Fund/NI Screen in collaboration with Rewind Play Games, BFI/NI SCREEN supported feature ‘A Bump Along The Way’ by Dir. Shelly Love & ‘Limbo’ by Matthew McGuigan that all recently screened at this years BAFTA talent showcase April 2019. 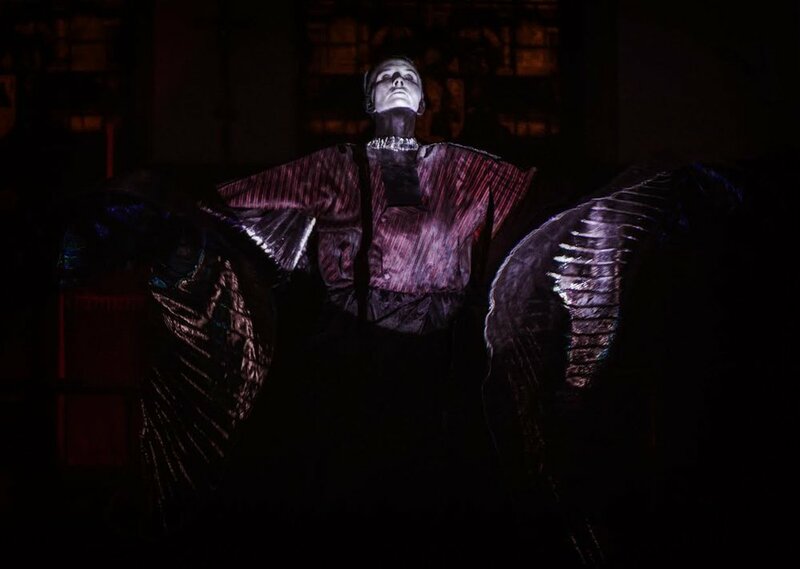 ‘STIGMA’ by Helen Warner (Score & Sound by DIE HEXEN) won Cork Film Festival’s Grand Prix Prize for Best Short 2018 and is in the running for an Academy Award 2020 and Best Short Live Action Narrative at Berlin Lift-Off Festival. DIE HEXEN also won a nomination for BEST COMPOSER at Underwire Festival 2018 for ‘EL HOR’, BEST COMPOSER at Underwire 2017 for debut film 'AM I DEAD’ & BEST SOUND DESIGNER Award for ‘POLLEN’ by Helen Warner at UNDERWIRE FESTIVAL 2016, winning a Royal Television Society Award 2016 for BAFTA winning OUT OF ORBIT'S #WEAREYOU. DIE HEXEN featured on LATE NIGHT TALES compilation curated by Ivor Award winning Composer & Producer David Holmes, 'Gloomy Sunday' which was released 21st October 2016 and released debut album ‘The Garden of Unearthly Delights’ in 2018 via Burning Witches Records / DEATH Recordings now available at MONDO.